Ashlie and Nick's wedding day festivities started at the Cheshire Inn. 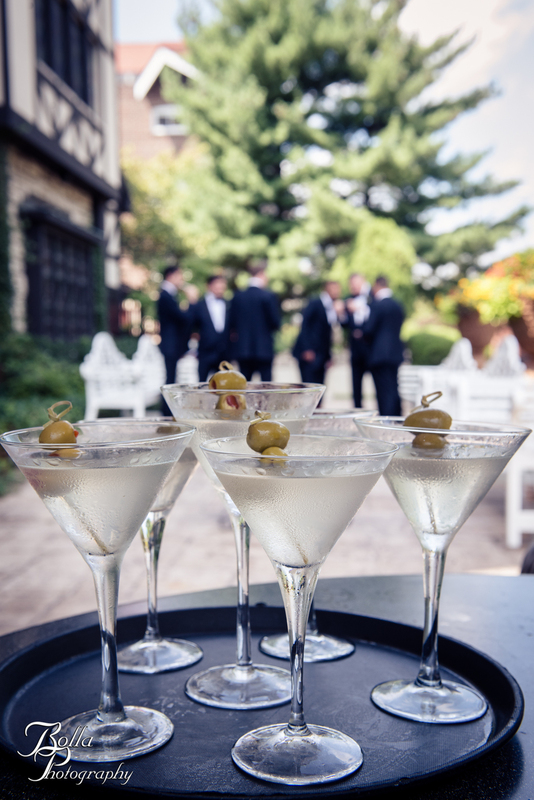 As the ladies made their finishing touches, the dapper groom and groomsmen, clad in deep navy tuxes and bowties, enjoyed some martinis on the patio. Ashlie and her bridesmaids rode in style to Tower Grove Park and waited patiently until all the guests had arrived and were in place. Then they exited the limousine as each lady was escorted down the aisle to the Music Stand, where the couple exchanged vows. Ashlie and Nick moved to St. Louis when Nick was transferred here for work. They have enjoyed their time here exploring the many delights the city has to offer. 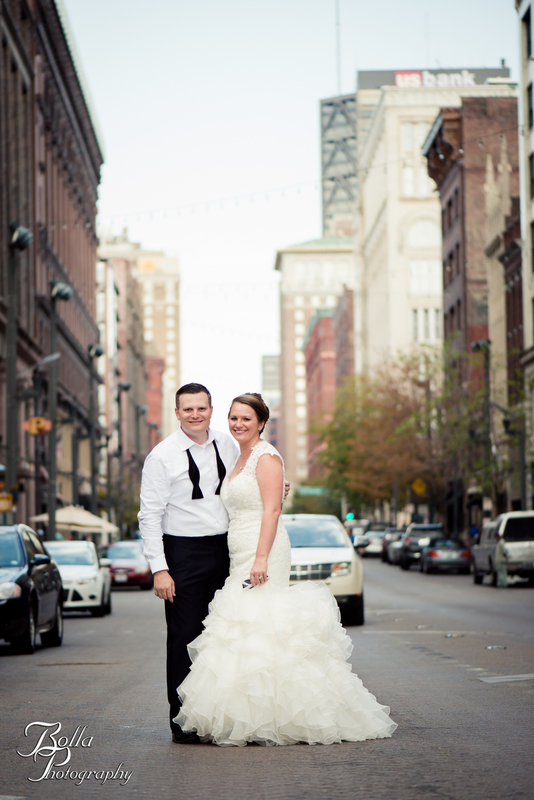 Since most of their wedding guests are from out of state, the newlyweds wanted to spend some time after the ceremony showing their friends around some favorite St. Louis hot spots. Stops included Llewelyn's Pub in Soulard (the first place they knew they had to visit upon moving to the Lou), The Sidebar on Washington Avenue and Three Kings Public House in the Delmar Loop. Even though clouds threatened rain earlier in the day, we could not have asked for a more perfect night to enjoy the reception on the rooftop at Jefferson Underground. Food stations proffered such culinary delights as hand-shucked Blue Point oysters, breads with four kinds of olive oil (including black truffle), a cheese and charcuterie station, as well as my personal favorite: a build-your-own risotto station. Thank you so much again to all of you who have been a part of the Bolla Photography family over the past 5 years! All of the submissions we received were so much fun to read and to see your favorite photos. It is such an honor to have been witness to so many amazing milestones in your lives. And because it's been 5 years, I think 5 winners sounds better! Everyone else who submitted a favorite photo still wins too! You all receive a $50 credit with Bolla Photography to use towards your own gallery wrap, metal print, portrait session, prints, etc! If you missed the deadline and didn't get your favorite photo to us, it's not too late. 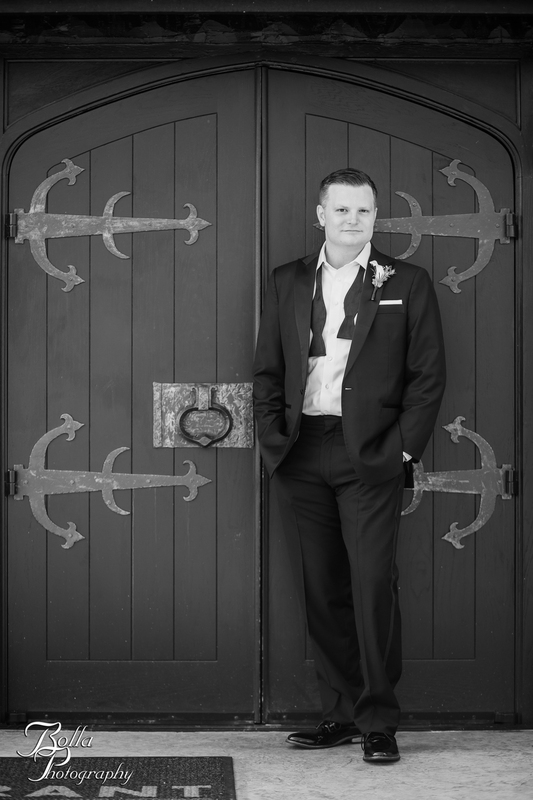 Email your favorite(s) to Weddings@bollaphoto.com by the end of this month and you too will receive a $50 credit! 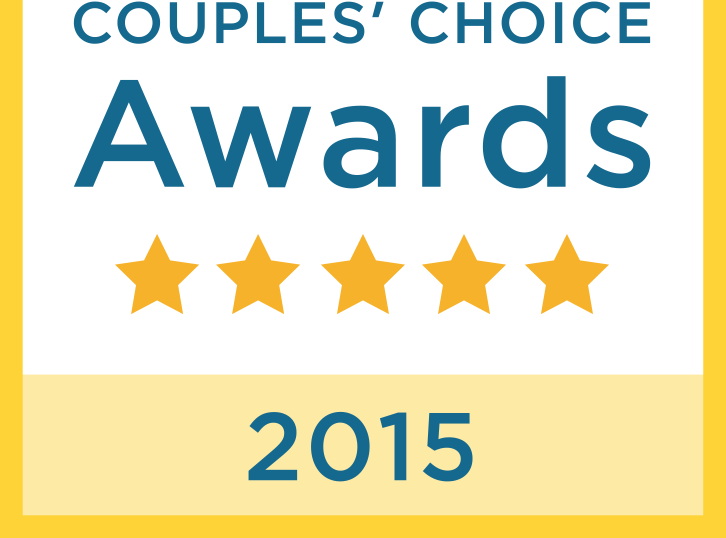 Congratulations to all of our winners and thank you again for a fabulous five years! We can't wait to see what happens in the next five! Ashley told me that the above quote by Dr. Suess perfectly describes her and Chris’s relationship. So much so that she wanted a large framed print from their engagement session with that quote to hang in their house (and at their reception). I, of course, was more than happy to oblige and love them even more for their self-proclaimed weirdness. The above photo is one of my personal favorites from the day. In between portraits and the reception, the bridal party stopped in at The Turf Lounge for a few drinks. After we got the obligatory group shot on the bar, I loved watching how Ashley and Chris just naturally gravitated toward each other. He put his arm around her. They laughed. They held hands. She twirled her ball gown in front of him. And then they just randomly started to dance with each other. I feel like that photo of them together defines (at least from my perspective) who they are as a couple: adorable, weird (in a good way! ), and so in love. Congratulations, Ashley and Chris! Here’s to you always staying weird and so in love! It's hard to believe but it has already been 5 years since we began Bolla Photography! FIVE YEARS! We have had the opportunity to work with and get to know SO many amazing people and would like to thank all of you for being a part of the Bolla Photography family. In two weeks, I will post a look back at some of my personal favorite moments from that past 5 years. In the meantime, I would love to hear what your favorites have been! I invite all of you: my wedding couples, high school seniors, new parents, etc to email me (at weddings@bollaphoto.com) and tell me what your favorite photo was that I took of you (or your favorite from each session we had together) and a brief description of why you love that particular image(s). I have my favorites, but I want to know what your favorites are! All submissions received by midnight on Thursday, September 18th will be entered into a random drawing for an absolutely fabulous prize! But that's not all! I want all of you to help me figure out what else I should give away and to whom! What are your suggestions?! 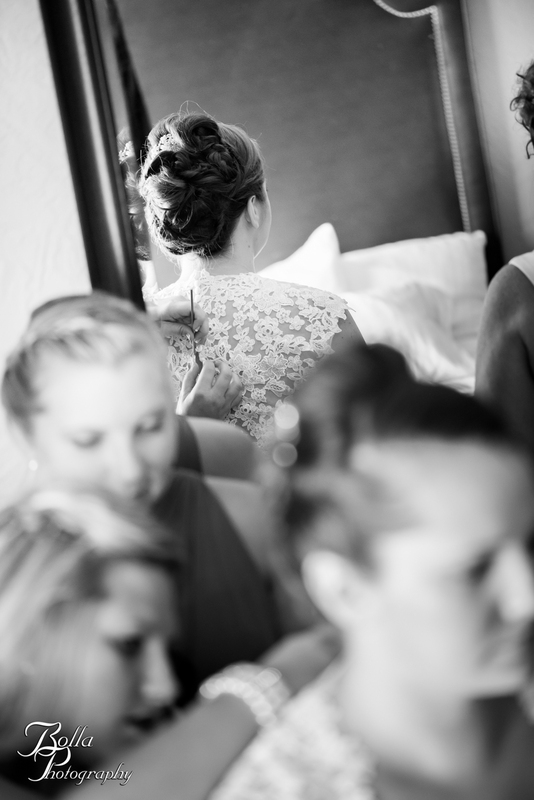 In the meantime, here is one of my favorite images from one of the very first weddings by Bolla Photography. 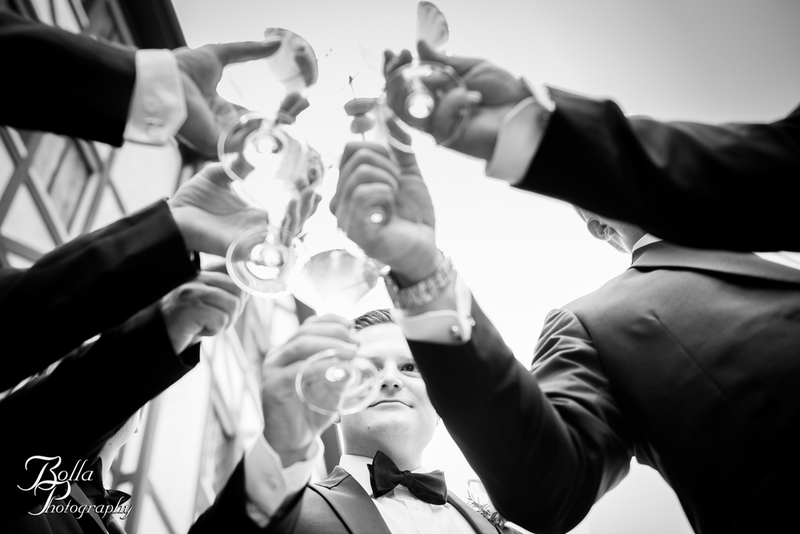 “A wedding is a wedding…they’re all the same.” I have heard that from others so many times. To a certain extent, it’s true. Two people get married with the same typical flow of events as any other wedding. 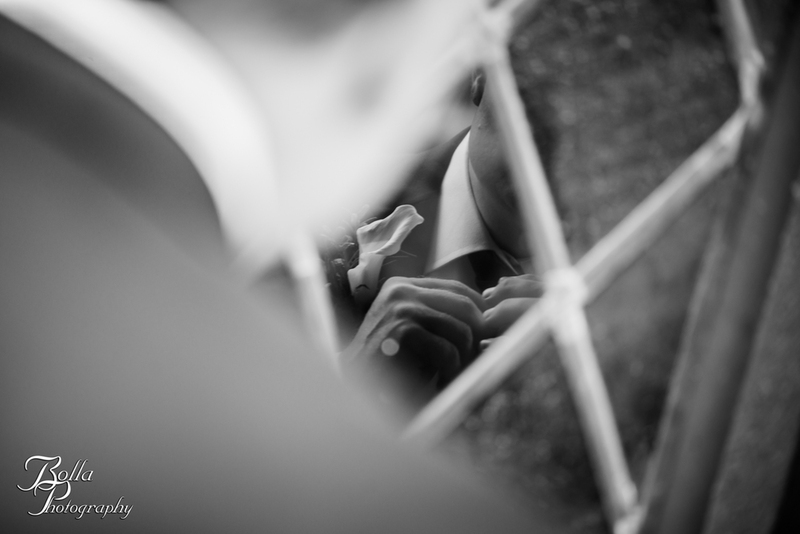 But one of the things I love the most about being a wedding photographer is getting to see how each and every wedding is different, whether it’s just some of the “little things” or extra special touches that are full of meaning. How absolutely adorable are these two?!! 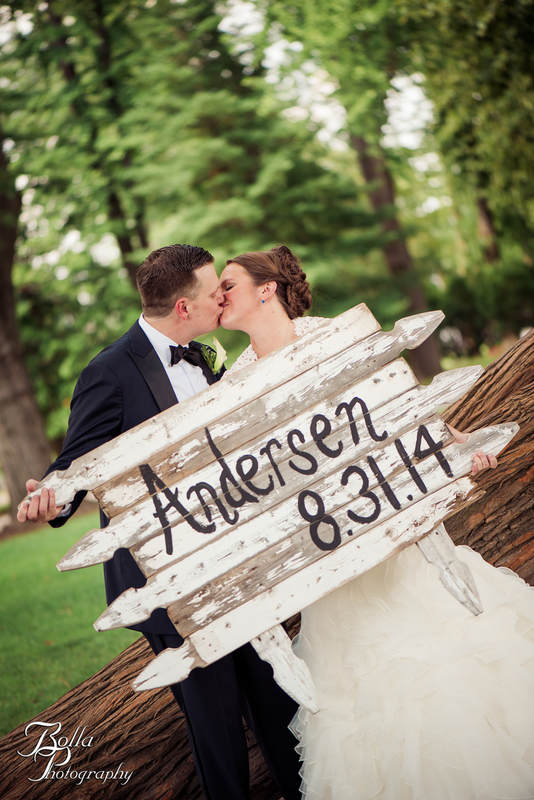 Congratulations again, Meredith & Ben!